Good Beer Week Is GO! To those of you about to embark on your good beer missions, we wish you well. The Good Beer Week team, which The Crafty Pint has been honoured to be a part of since day one, has worked overtime for the past 12 months to put together this program of 200 events at 160 venues over the next nine days. 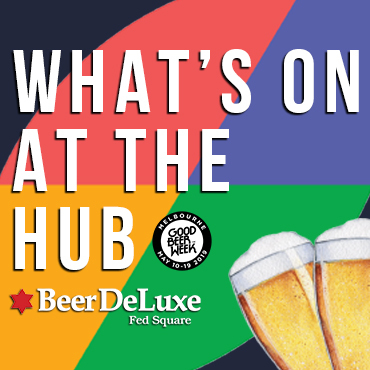 It is the most colourful confection yet â and has more than 60 free to enter events too as the festival looks to entice more people into trying better beer than ever before. 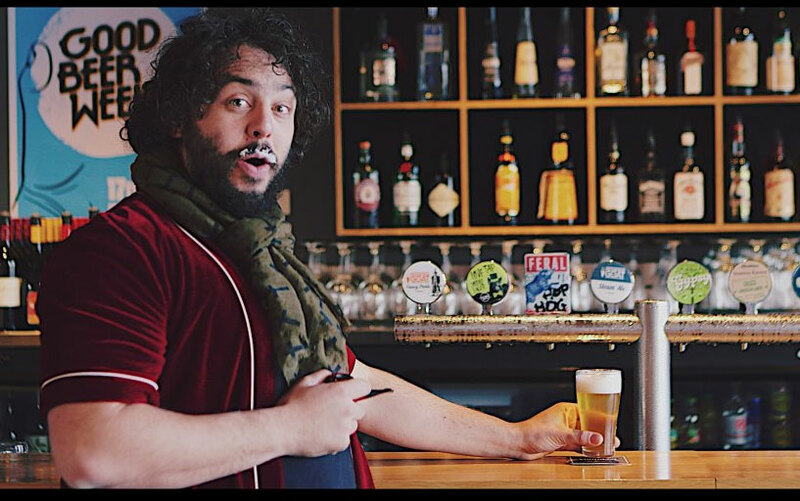 Hopefully, it is a program that lives up to the claims of the likes of Brendan Moylan, of Moylan’s Brewery, and Eric Ottaway, of Brooklyn Brewery, that Melbourne’s is the “best beer week in the world”. With heaps of events sold out already and more going by the hour, plus a huge amount of buzz around Melbourne and the Australian beer world, it should help raise the profile of Australian craft beer and the industry that surrounds it even higher. The Crafty itinerary, which looked like this a few days ago, has since had the Game of Cones, the Australian Craft Brewers Conference and possibly a call in to the Feral party at the Festival Hub on Sunday added – not to mention plenty of #PoO14 action – so we’re up for a busy one ourselves. Make sure you take advantage of creating your own itinerary so you don’t lose your way during the week. Keep an eye on the Good Beer Week Twitter and Facebook accounts for the latest on pop-up events, sellouts, new release tickets, competitions and so on. And keep an eye on the various Pint of Origin venue pages as this year they are able to update their tap lists online and list pop-up events of their own. 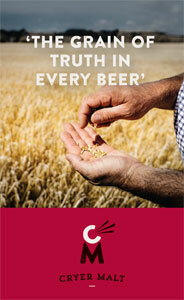 If you missed yesterday’s story, you can find out all you need to know about this year’s Pint of Origin here. It’s going to be a cracker. Heck, Melbourne has even decided to put on some awesome weather for the opening weekend â possibly into next week too (thongs and shorts or not…?) â and we hope to cross paths with as many of you as possible over the coming nine and a bit days. Have a great time, meet amazing people, drink responsibly and be awesome; you are part of a fast-growing revolution so let’s show the world how wonderful good beer and the community that surrounds it really is. Anyway, off to the Hub to catch up with this guy.